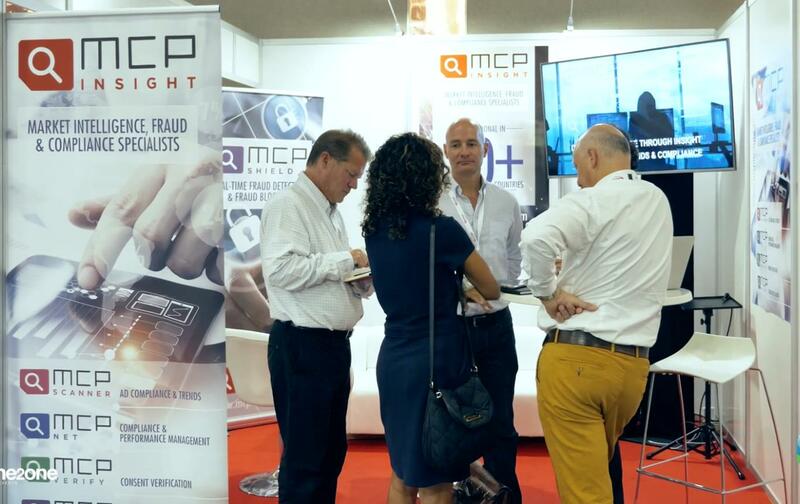 MCP Insight recently launched Mobile Advertising Compliance Monitoring in 2 new territories in North Africa. As well as ad monitoring, we are delighted to announce the addition of Fraud Protection and Service Testing in Tunisia and Algeria. Please get in touch if you are interested in any of our live territories. MCP Insight team busy at WTM 18 – a Great Show! MCP Insight is at WTM 2018 in Marbella! Interested in winning a free ticket?